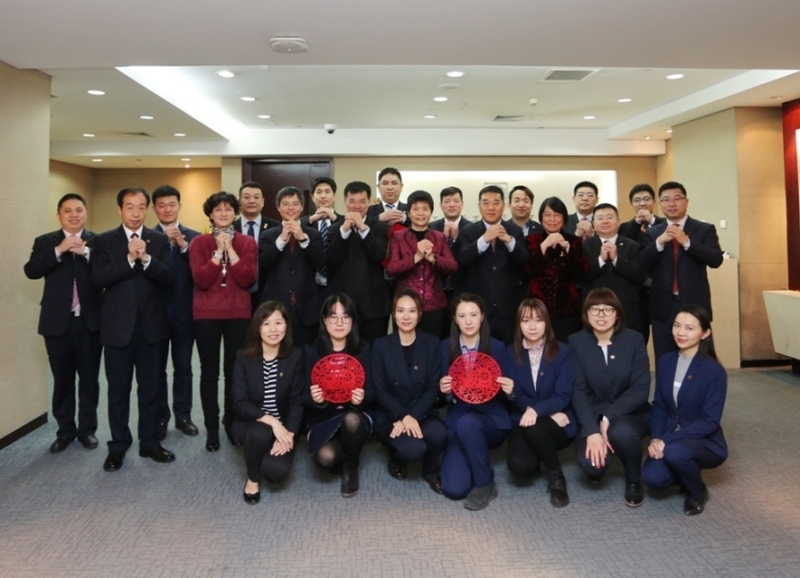 On February 2, 2019, Chairman Luo Yan of CAMCE together with its senior executives wished everyone a Happy New Year and a happy family, and asked everyone to send best wishes to their family members, appreciating them for the strong support and wishing them a good health and good luck in the new year. 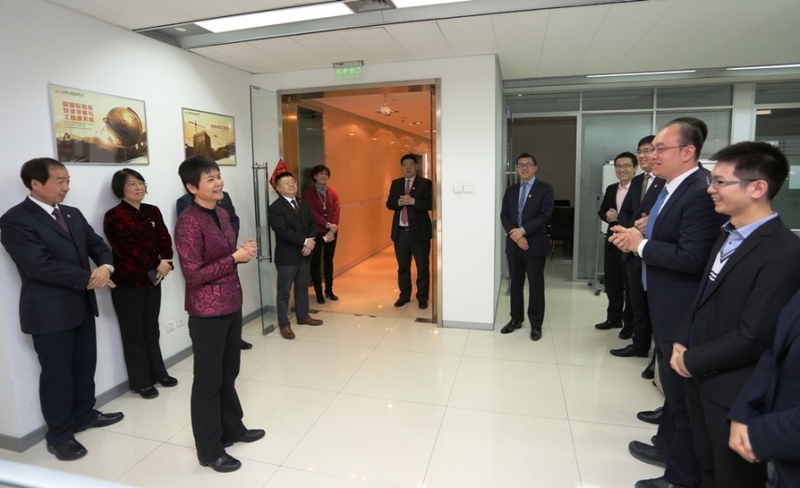 In the offices of each Department , Ms. Luo had cordial talks with the staff and encouraged them to advance with reforms and forge ahead in the year of 2019 to make a stronger and better CAMCE. Ms. Luo Video Connecting the CAMCE Staff in Panama and the MTU Diesel Generator Project in Cuba to Express Her Gratitude for Their Dedication and Perseverance and Offer New Year Blessings. The Spring Festival couplets written by the employees have imbued the office with a keen sense of new year. The beautiful implied meaning of these couplets indicates that CAMCE will be prosperous and ride on the crest of success over the next year. 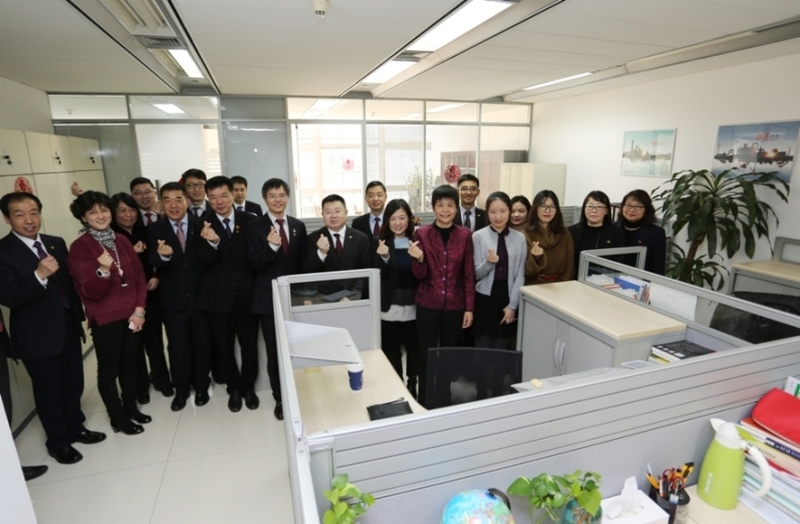 Ms. Luo also came to the duty room to check on the preparations for the coming Spring Festival, and expressed her gratitude to the people on watch for the guarantee they brought for the company. Forging ahead to share this new ear and embarking on a new journey in reform. Under the leadership of CAMCE, its staff will be closely united around the CPC Central Committee with comrade Xi Jinping at the core, and will continue to work hard to realize the great revival of the Chinese nation and the century-long dream of CAMCE.